Cakes Décor comes as it is on a picture with one combination flavor. Each cake has 2 layers of filling inside. For any other modification there will be extra charge. Email us for final price. RumBerry: Rum cake with strawberry filling and Vanilla buttercream icing. Chocolate: Chocolate cake with dulce de leche ( caramel) filling and Vanilla Buttercream icing. Chocolate Peanut Butter: Chocolate cake with peanut buttercream filling and vanilla buttercream icing. Pick up available Tue to Friday from 11:00 am to 4pm or Saturday from 11:00 am to 2pm Sunday and Monday closed delivery only available. Any special requests? Please let us know. Note: After form submission you will be redirected to the Payment Page - where you will be able to make a payment for Chosen Cake via secure PayPal. This order form is NOT valid without the payment. 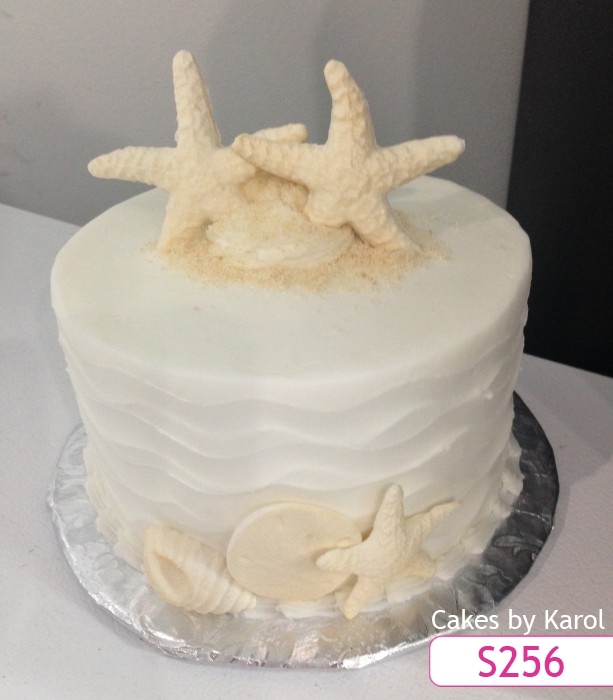 Copyright© 2013 Cakes By Karol .com All rights reserved.